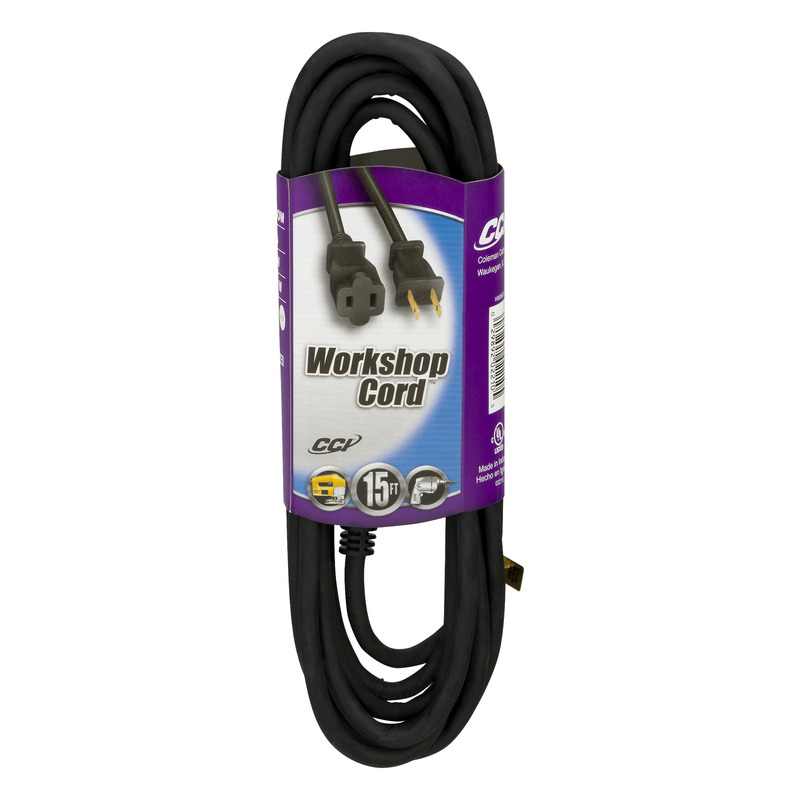 CCI�� Workshop Cord��� 15 FT. 16/2 SJOW. 13 A. 125 V. 1625 W. Nema 1 - 15.